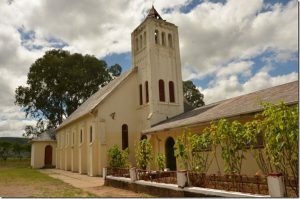 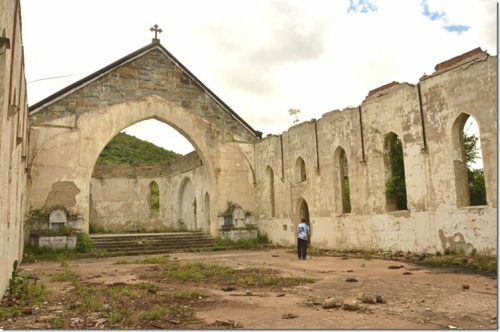 Apart from the Convents and Institutions founded by the Dominican Sisters of King William’s Town the Sisters were also called on to work at Missions founded by other Religious Congregations. 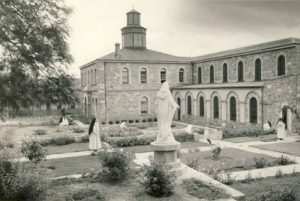 The Convent Motherhouse is now the High School Campus of a Trust held by the St Thomas Christians, a distinct Rite and part of the Catholic Church. 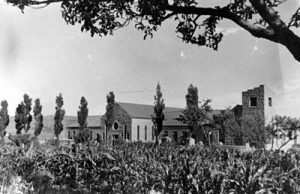 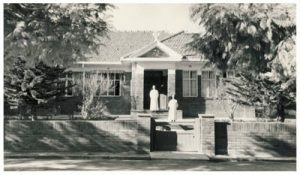 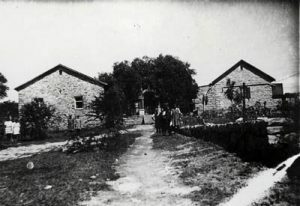 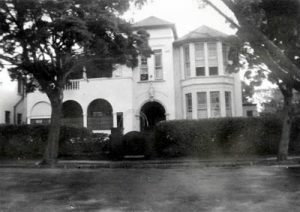 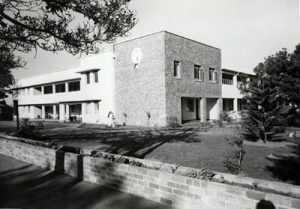 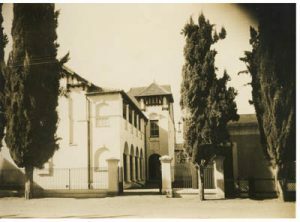 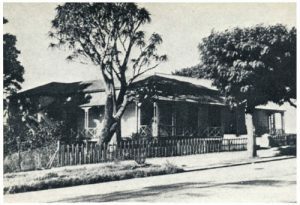 1885 – 1935 Convent School for the Deaf – the first School for the Deaf which was moved to Melrose, Johannesburg in 1935. 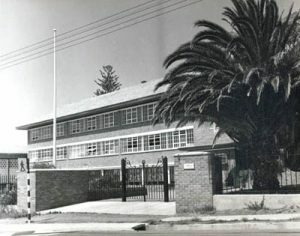 1966 – 1982 Hill Crescent Primary School. The school had been run by the Sacred Heart Fathers until they had to leave the Port Elizabeth Diocese in the 1960s. 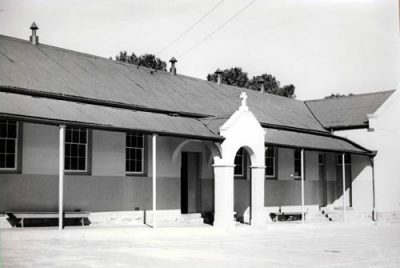 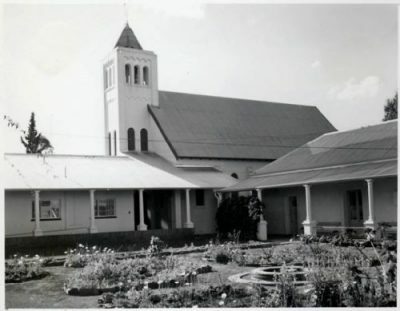 The Sisters were asked to take over the School, which they did, amalgamating it with their then existing St Dominic’s Primary School of the Convent of the Sacred Heart in King William’s Town. From 1968 in a newly erected building the school continued to function as Hill Crescent Primary School. 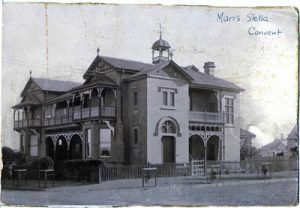 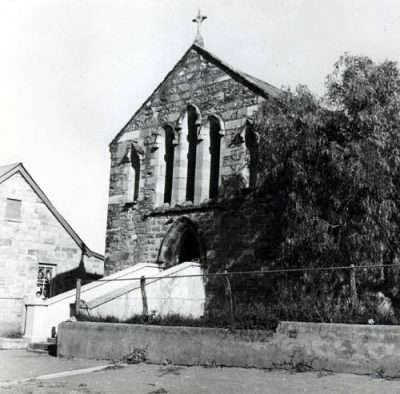 The School was situated next to what had been the original St Anne’s Catholic Church in the town. 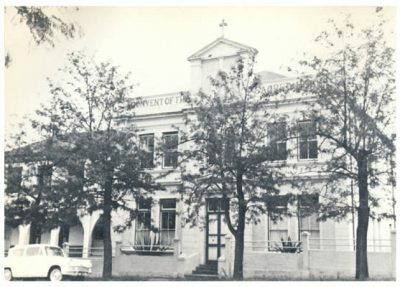 It had been established by Msgr John Fagan at 45 Durban Street as a school for Coloured children. At one stage St Anne’s Church was part of St Joseph’s School. 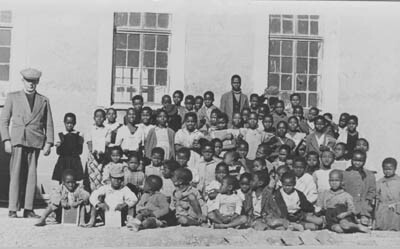 When the school was closed due to the Coloured Education Policy of the State over 500 pupils had to leave the school. The property was then sold to the Bishop. 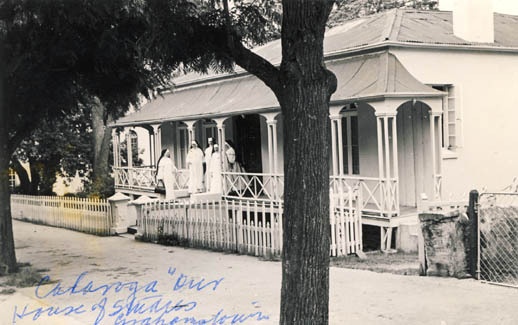 As early as 1885 Mother Mauritia founded the Orphanage on the property of the Moutherhouse. As the number of needy and orphaned children increased rapidly and when the farm became vacant in the Izeli valley it was acquired for this purpose. 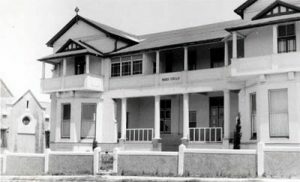 The Home and School became registered under the Social Welfare Act and provided mainly for orphaned, destitute or neglected children. 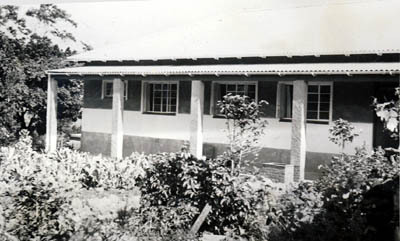 Boarding facilities for Black children of the area. 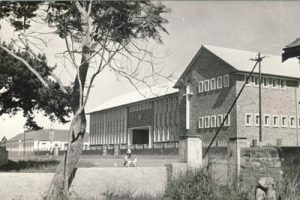 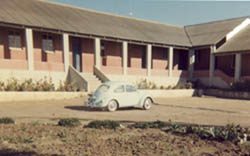 1964, It became St Theresa’s Secondary School as the premises were needed as an extension of the main establishment to offer Boarding and Education Facilities and more privacy to the Senior Girls at Izeli. 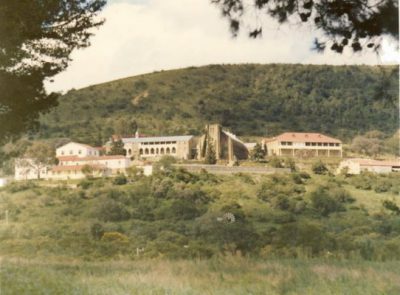 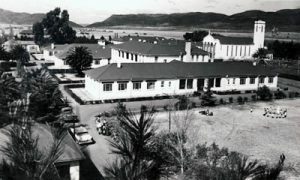 From 1971 the girls were transported daily to attend various schools in the area, including Convent of the Sacred Heart in King William’s Town. Maris Stella Convent and School. 1972 The School amalgamated with the Primary School of Sacred Heart Convent which closed in 1975. 1971 The school closed and the Convent was converted into a Retirement Home. 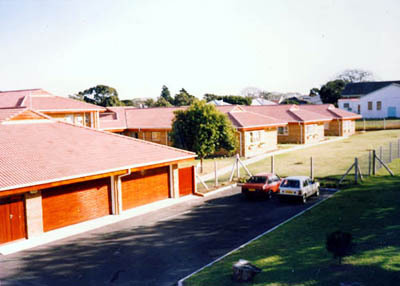 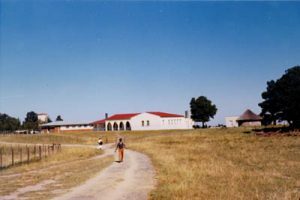 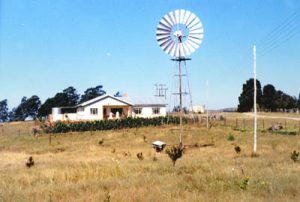 2006 the Retirement Home was closed and the property sold to the Diocese of Port Elizabeth to be used as a Pastoral Centre. 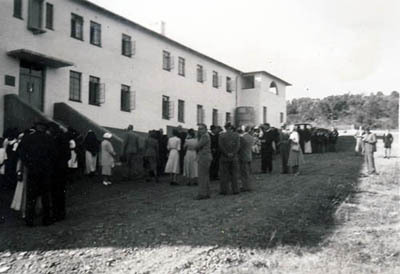 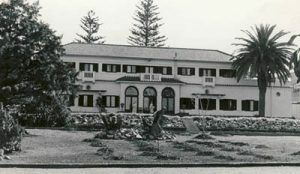 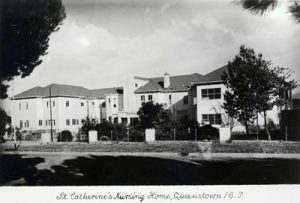 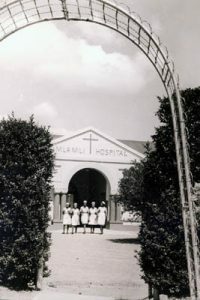 1947 The hospital moved to new premises. 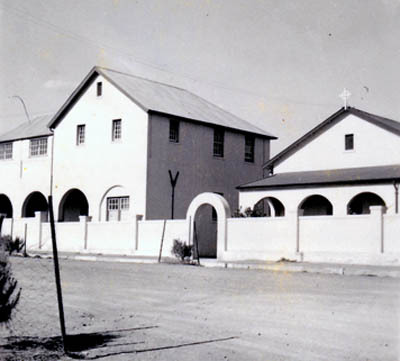 Emmaus Convent, a Retirement Home which was built on part of the St Pius Convent property. In 1949 a new building was begun as the old Convent had become unsafe. 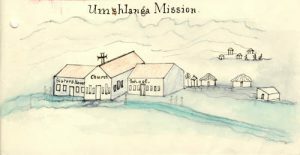 This was a Jesuit Mission of which the Sisters had full control as long as they remained on the Mission. 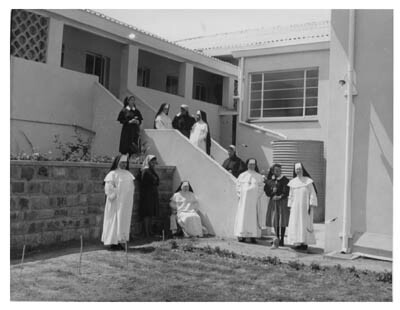 1922 – 1958 In 1922 the respective Superiors decided that the Dominican Sisters should return, and were finally withdrawn from the Mission in 1958. 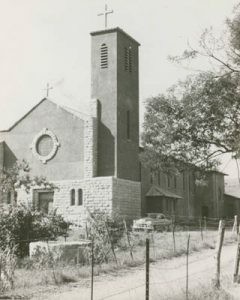 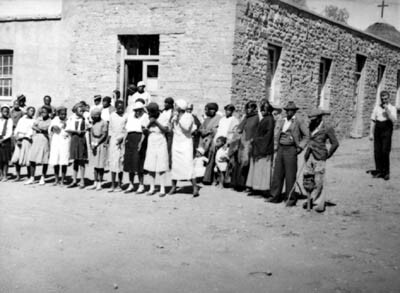 The Mission belonged to the Sacred Heart Fathers of Aliwal North. 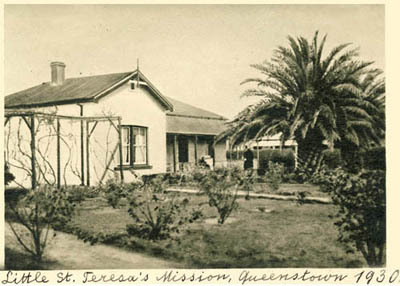 Fr Hillekamp applied to the ‘King’ Dominicans for Sisters and in 1929 Sisters Honorata Albrecht and Rufina Maier arrived at the Mission as pioneers. 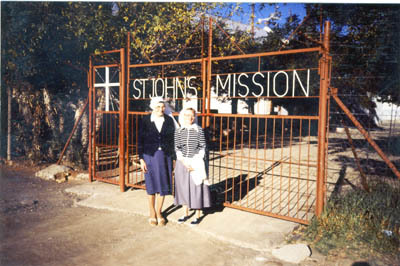 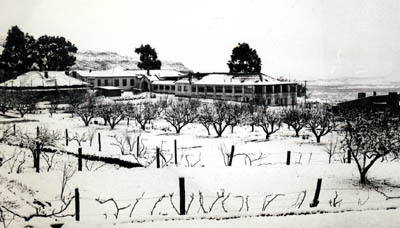 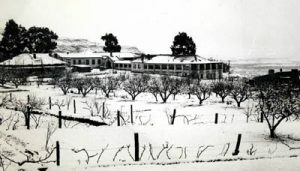 In 1955 the Mission was taken over by the Holy Cross Sisters. The Mission was started at the earnest entreaty of Fr Thomas Cullinan who died a month and a half before its opening on the 8 October 1922 by Bishop Hugh MacSherry. 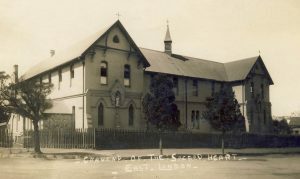 On the following day school opened with 10 pupils, six of whom were Catholic. 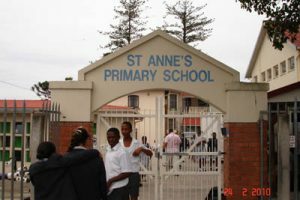 On the next two days 6 pupils were added to the number. 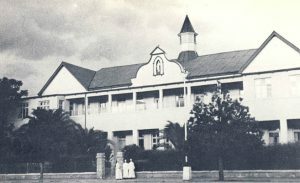 By the 18 October the school numbered 40 pupils. 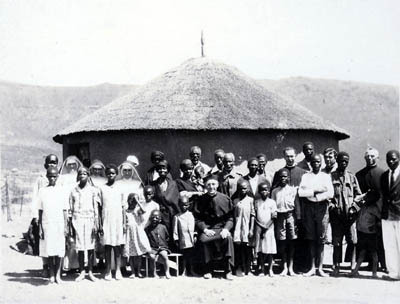 The Mission also cared for orphans. The Mission finally closed due to the implementation of the Group Areas Act. 100 pupils and less than half being borders. 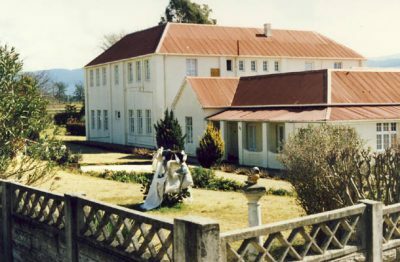 Over the years an average of 15 Sisters ran the Convent, the School and Boarding Houses, the orchards, fields and gardens, the poultry and the stables.